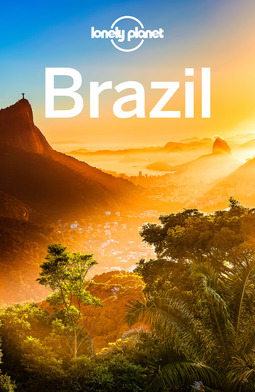 The Perfect Choice: Lonely Planet Brazil, our most comprehensive guide to Brazil, is perfect for both exploring top sights and taking roads less traveled. Looking for a guide focused on Rio de Janeiro? 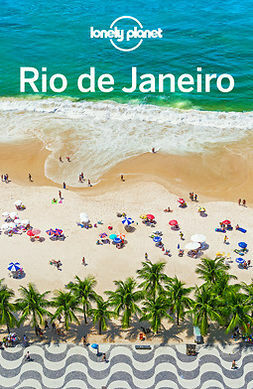 Check out Lonely Planet Rio de Janeiro for a comprehensive look at all the city has to offer, or Make My Day Rio de Janeiro, a colorful and uniquely interactive guide that allows you to effortlessly plan your itinerary by flipping, mixing and matching top sights. *Best-selling guide to Brazil. Source: Nielsen BookScan. Australia, UK and USA.